Daniel Penchina is the President of Voices for Progress and Voices for Progress Education Fund. Penchina has 15 years of experience navigating the intersection of policymaking and politics. Daniel was principal at The Raben Group, a progressive public affairs firm based in Washington, DC. There, he designed and managed issue and advocacy campaigns — including developing legislative strategy, communications plans, coalitions, and tools for grassroots organizing — for dozens of national nonprofits, foundations, and companies. 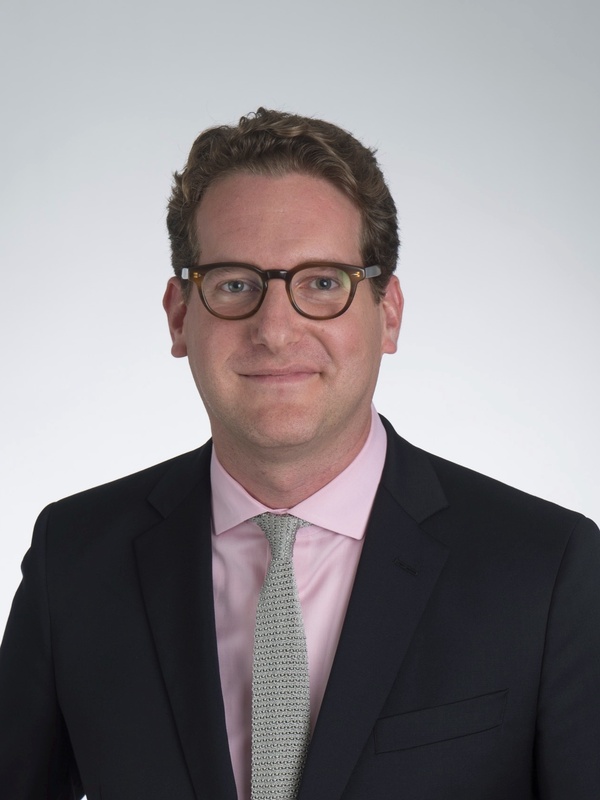 Prior to joining the firm, Penchina worked as a senior advisor and strategist for several members of Congress, including legislative director to Congresswoman Jan Schakowsky (IL), legislative director for Congressman (now Senator) Christopher Murphy (CT) and legislative assistant and appropriations associate for Congressman Jerrold Nadler (NY). Penchina is a member of the board of the Gay and Lesbian Victory Fund, a member of the board of Supporting and mentoring Youth Advocates and Leaders (SMYAL), and is a member of the Board of the Campaign for All DC Families. He is past-president of Q Street, an association of LGBT lobbyists and advocates. He graduated with honors from New York University. Nick Becker is the California State & Western Region Membership & Activation Manager for Voices for Progress. Nick facilitates advocacy opportunities for members in the western half of the U.S., including on California State policy and political engagement. He also supports member recruitment efforts as well as maintaining office operations for V4P’s Western Region Office. Nick is an alumnus of San Jose State University where he earned his Bachelor’s Degree in Political Science and a minor in Philosophy. He has worked in politics, policy, and community organizing on issues from raising the minimum wage to voter registration and engagement for various elected officials, community groups and local governments, including Congressman Mike Honda, former California State Senator Elaine Alquist, Working Partnerships USA, the California Ethics and Democracy Project, the City of Santa Clara and the Northridge East Neighborhood Council of the City of Los Angeles. Nick is passionate about strengthening our nation’s democracy and finding innovative ways to engage residents in their community and government. In his free time Nick likes to read books on American History, watch baseball (go A’s!) and play the guitar. Sarah Cotton is the Chief Operating Officer at Voices for Progress. Sarah leads membership recruitment, cultivating strategic partnerships with other organizations, and fundraising efforts for the organization. Sarah’s background is in campaign fundraising, and includes multiple stints as a finance director on congressional campaigns and a cycle at the DCCC as Southern Candidate Services Director. A graduate of Marquette University in Milwaukee, Wisconsin, Sarah is passionate about social justice, reproductive freedom and civil rights. Sarah is a proud Wisconsinite, an aspiring runner and an avid Marquette basketball and Green Bay Packer fan. Jaclyn Easton is the Senior Finance & HR Manager at Voices for Progress. 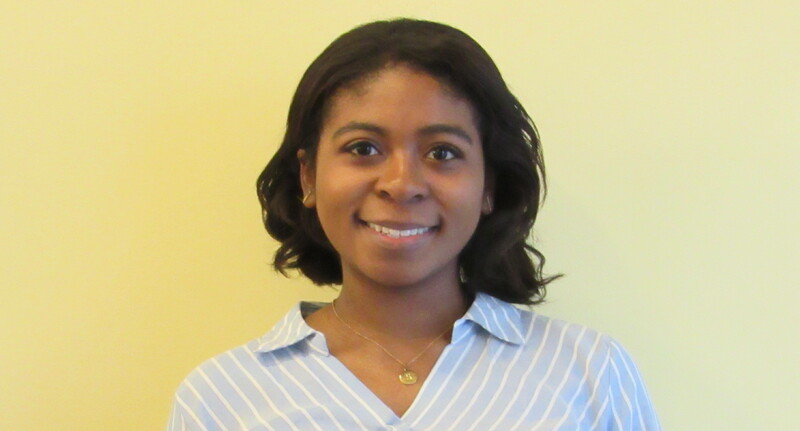 Jaclyn serves as the Human Resources contact for the organization and acts as a liaison between Voices for Progress and the organization’s fiscal sponsor. She oversees the budget, tracks spending and manages hiring. 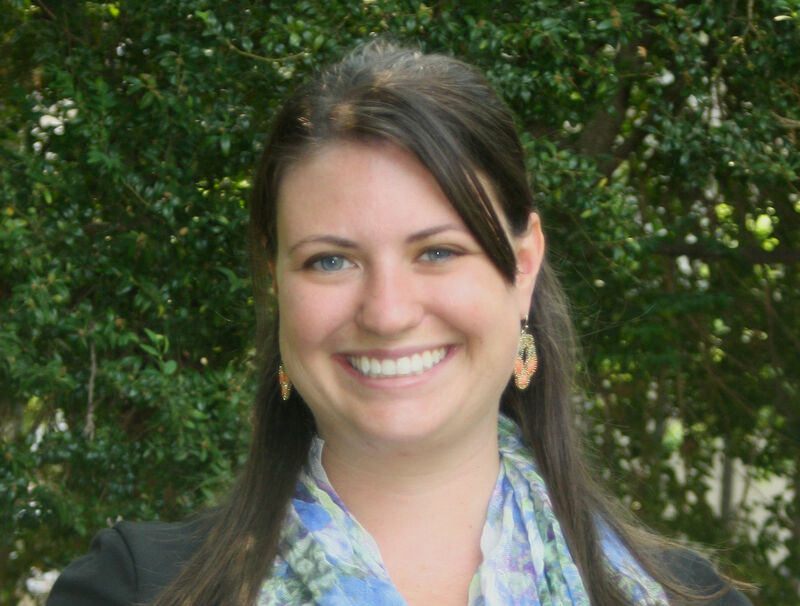 Before joining Voices, Jaclyn received her Masters in Social Work at the National Catholic School of Social Service. There, she studied social justice and social change issues and became involved with the advocacy world. Previously, Jaclyn received her Bachelor of Arts from Catholic University. Adopted from Colombia as an infant, Jaclyn enjoys learning Spanish in her free time. She also volunteers with her local animal rescue and fosters dogs, preparing them for their forever homes. Currently, Jaclyn resides in Arlington with her husband, daughter, and three rescue dogs. Sandra Fluke is the Membership & Development Director for Voices for Progress. 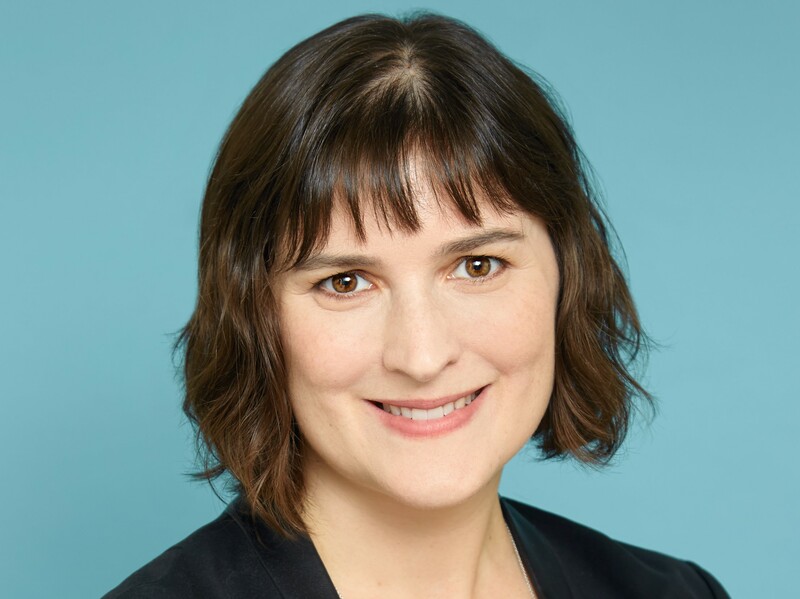 Sandra was responsible for the launch of V4P’s first state office in 2015 and continues to direct California state policy advocacy and political engagement. She also oversees member engagement throughout the western half of the U.S., while recruiting new Voices for Progress members. Sandra is an attorney who specializes in policy and legislative advocacy on behalf of progressive causes. For over a decade, she has worked in the non-profit sector to advance social justice and economic opportunity. She is best known nationally for her Congressional testimony regarding birth control access under the Affordable Care Act. In November 2014, she was a candidate for the California State Senate, emphasizing a platform of environmental protection, economic justice, and campaign finance reform. Sandra is a graduate of Georgetown Law and Cornell University with a degree in Policy Analysis and Management. She lives in Los Angeles with her husband, Adam, and their dog, Mr. President. 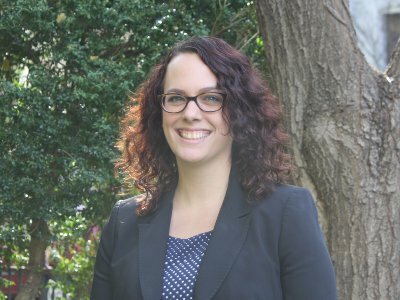 Danielle Gagne is the National Policy and Legislative Director at Voices for Progress, where she leads the advocacy work for both organizations. Prior to joining Voices, Danielle spent six years working for both small and large environmental non-profits, dividing her time between international climate policies, Clean Air Act and Clean Water Act issues, and encouraging businesses to use smart, climate-friendly technologies. Danielle graduated from The Pennsylvania State University with bachelor’s degrees in International Politics and Geography and from the University of Pittsburgh School of Law. She is an ardent Penn State sports fan, an aspiring culinary mastermind, and an avid collector of international adventures. Samantha Heyward is the Membership and Development Assistant at Voice for Progress, working to support membership recruitment and fundraising efforts. She also plays a key role in the management of the V4P database. In college, she was an intern at a progressive strategic communications firm and in Senator Chuck Schumer’s Hudson Valley district office. Samantha graduated from Harvard University with a Bachelor of Arts in History and a minor in Government. In her spare time, Samantha enjoys visiting museums, trying new cuisines and travelling the world. Christopher Myers is the Development Manager at Voices for Progress. He provides key input on all fundraising efforts to ensure V4P members have the proper tools they need for success. Christopher’s professional background pertains to philanthropy and funding, along with governance and leadership. 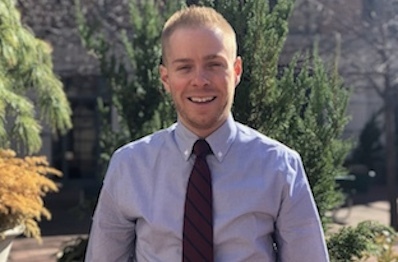 Outside of work, Christopher sits on the Board of Directors for the Clarion University of Pennsylvania Alumni Association and is an active member the Association of Fundraising Professionals (AFP) National Capital Region chapter in their Young Professionals and LGBT Affinity Groups. He also speaks regularly to undergraduate and graduate students attending the Washington Center for Internships and Academic Services, a higher education nonprofit designed to encourage the next generation of leaders through engagement in their government and local communities. Christopher received his Bachelor of Science in Business Administration with a concentration in International Business Economics from Clarion University of Pennsylvania in 2012. Originally from Bethel Park, Pennsylvania, Christopher resides in the DuPont Circle neighborhood of the District of Columbia with his partner, Larry and their rescue dog, Belle. Evan Minton is the California State Policy & Programatic Manager for Voices for Progress. Evan manages V4P’s California State policy work and ensures that V4P’s California members maximize their impact in Sacramento policy debates. 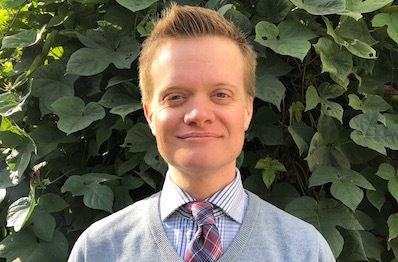 Evan has nearly fifteen years of California political and legislative experience, and serves as a statewide thought leader and advocate on LGBTQ issues. His first political campaign was for climate change champion U.S. Senator Barbara Boxer, and he has since worked for numerous progressive candidates and issue campaigns. In the California State Assembly, Evan staffed numerous successful bills on issues including voting rights, gun control, public health/safety, LGBTQ rights, and education equity. 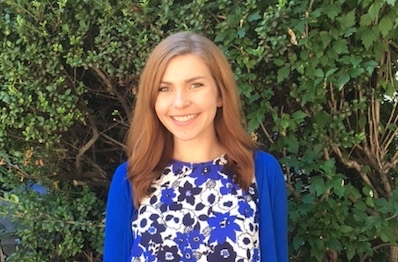 Evan also has experience lobbying the Capitol, having served as the Public Policy Specialist for California’s coalition of domestic violence shelters and service providers. 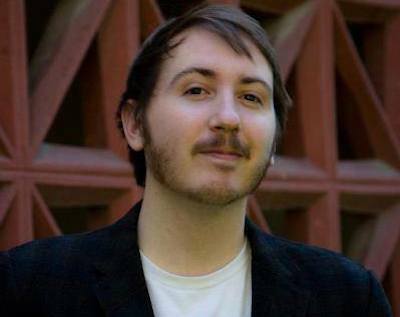 Evan is considered the first openly transgender person to work in the California State Capitol, and he transitioned genders during his employment. He currently serves as the California Democratic Party’s LGBT Caucus Co-Chair. Evan is the plaintiff in a high-profile ACLU lawsuit, which was filed because a hospital refused to treat him after realizing he is transgender. 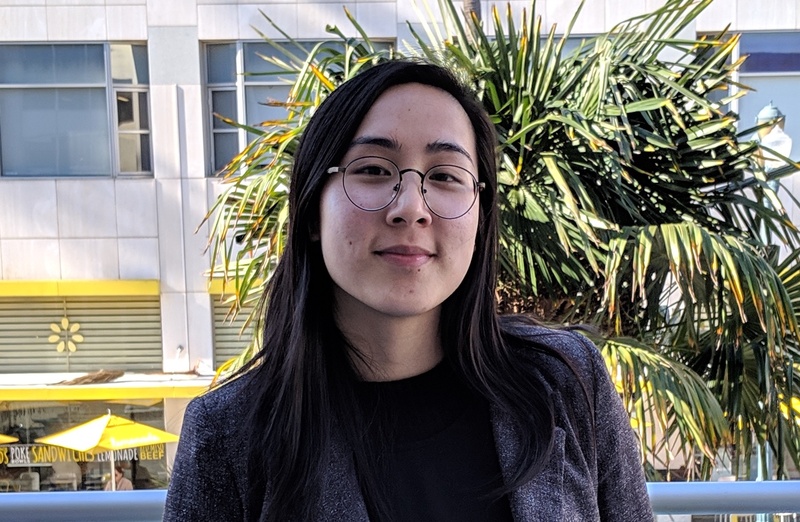 Kristy Phan is the Western Region & California State Assistant at Voices for Progress, where she helps facilitate advocacy opportunities for V4P members in the Western US. Prior to Voices for Progress, she did museum and archival work in several Asian American institutions in the Los Angeles area, including the Chinese Historical Society of Southern California, Chinese American Museum, and the UCLA Asian American Studies Center. Her projects include creating finding aids, archiving oral history tapes, and helping organize exhibits. As a student at UCLA and Pasadena City College, she was also active in her school’s Asian Pacific Coalition, Feminist Club, and Student Media clubs. In her free time she likes to try new foods, take dance classes, and explore the many neighborhoods of Los Angeles. 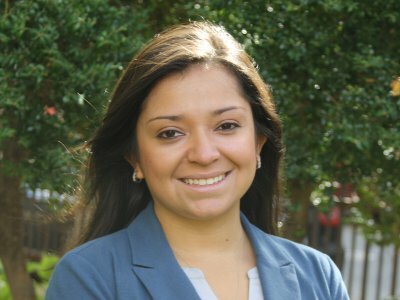 Mary McClure Renderos is the Federal Program Manager at Voices for Progress focusing on ensuring equality and expanding opportunity, where she oversees work on federal policies impacting poverty and economic opportunity, including federal budget and tax work. Prior to joining Voices, Mary worked in faith-based, social justice advocacy and in building nonprofit advocacy capacity. She also interned at a number of direct service nonprofit organizations throughout college. Mary holds a Masters in Social Work with a Social Change focus from the National Catholic School of Social Service in Washington, DC and a Bachelor of Arts in Social Work from Loras College in Dubuque, IA. Taj Salam is the Policy & Activation Associate at Voices for Progress, where he works on federal and California policy. Prior to joining Voices for Progress, Taj spent nearly three years working on progressive legislative issues at Liz Robbins Associates, the first female-owned government affairs firm in Washington, DC. Taj received his Bachelor of Arts in Government and International Politics from the Schar School of Policy and Government at George Mason University. He is a proud New Englander, world traveler, and passionate U.S. soccer fan. 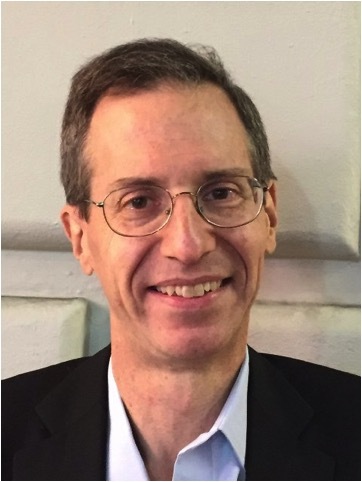 Daniel Simon is the Senior Advisor on issues involving money in politics, for Voices for Progress. He has consulted with numerous organizations and elected representatives on campaign finance reform, focusing on public campaign financing and disclosure of political expenditures, and is a member of NY LEAD, a bipartisan group supporting campaign finance reform in New York State. 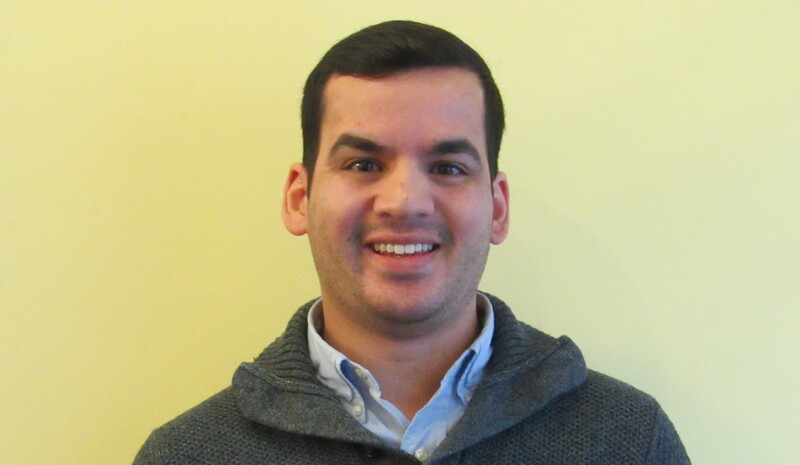 Daniel has prior experience in public interest law and teaching high school mathematics. He is a graduate of Yale University and the University of Pennsylvania School of Law, and served as a federal law clerk on the Eastern District of Pennsylvania.